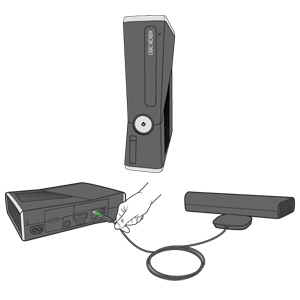 Error 8AC80008 occurs when you use the microphone in your Kinect Sensor. This may mean that the Kinect Sensor is not attached correctly. Make sure the sensor is plugged in correctly, and try again. Plug the USB connector into the USB port on the back of the console. If these steps didn't resolve the problem, go to the Online Service Center and click Start Request to request a repair. Would you like to contact Support regarding the "Error 8AC80008 occurs when you use the microphone in your Kinect Sensor." issue you were reading about or a different issue?